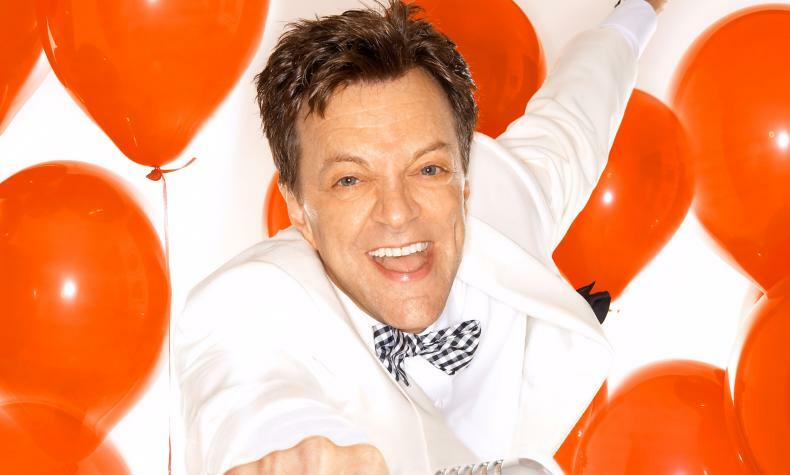 Jim Caruso's Cast Party is an open mic/variety show hosted by musical director Billy Stritch and Jim Caruso. Features entertainment icons with talented up and comers all delivering musical numbers. The audience is encourage to participate throughout the show. This is the chance to mix and mingle with talented stars from Vegas productions and their fans.